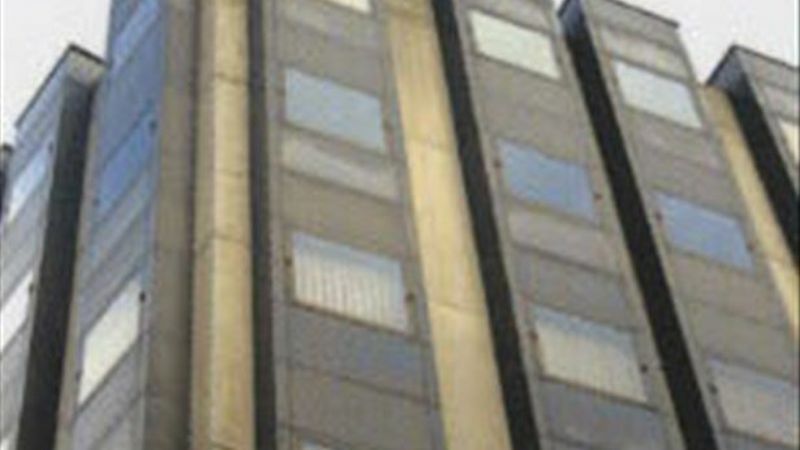 Gateway House is a seven storey building. 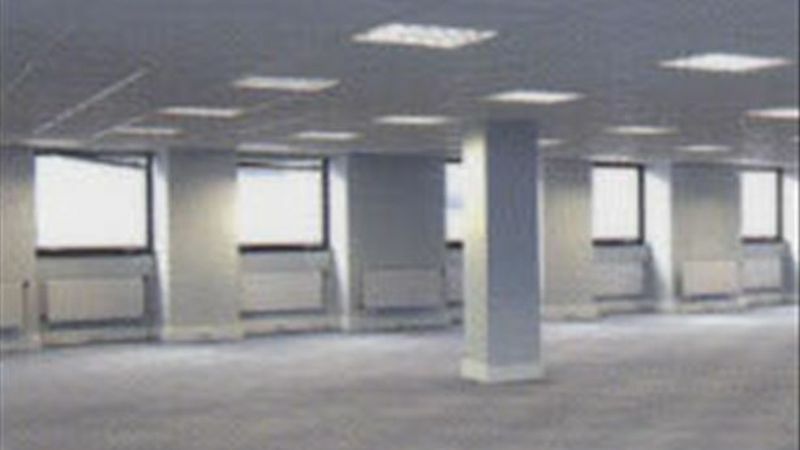 The offices provide open plan accommodation and have been refurbished to include a suspended ceiling, incorporating recessed lighting, carpets, perimeter trunking and redecoration throughout. The accommodation also benefits from 2 passenger lifts, a general lobby area with ladies and gents toilets. 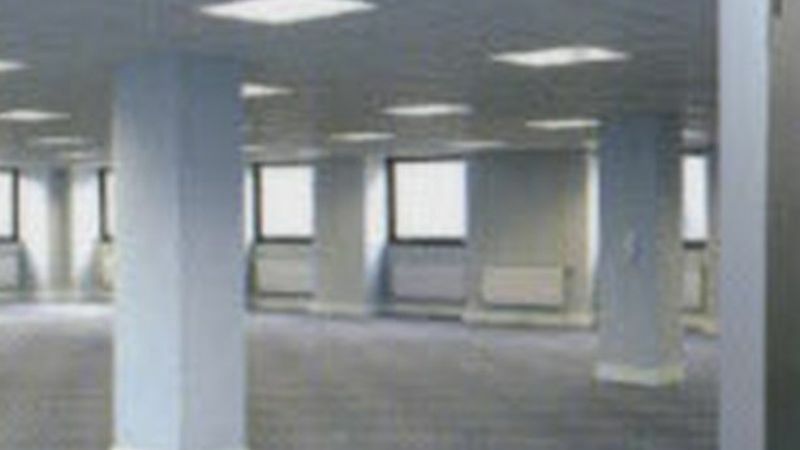 Location: Gateway House occupies a convenient City Centre location at the junction of Carrs Lane and High Street. 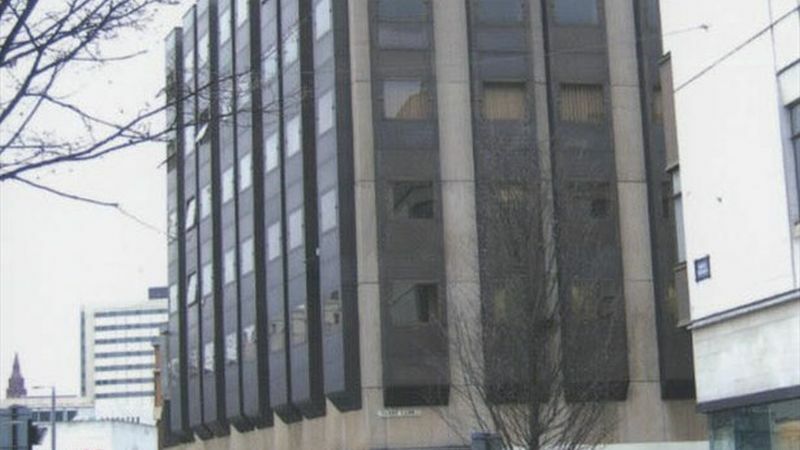 The building is situated near the City Centre Ring Road, which provides access to all parts of the Central Business District, the A38(M) and the national motorway network.